The Graduate School started off a year-long celebration with the Centennial Kickoff on Jan. 28 at 3:30 p.m. in the Grand Hall of the Tate Student Center. 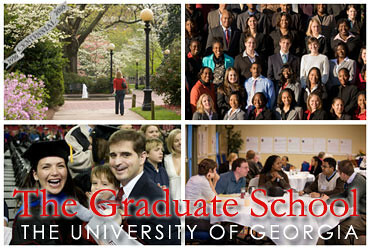 The inaugural event included remarks by Michael Adams, UGA president, and Maureen Grasso, dean of the Graduate School. 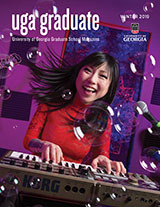 An address by Debra Stewart, president of the Council of Graduate School, and the presentation of the first annual Graduate School’s Innovation in Graduate Education Award focused on the future of graduate education. Stewart’s speech discussed opportunities and challenges and how universities can prepare for oncoming changes in graduate education.